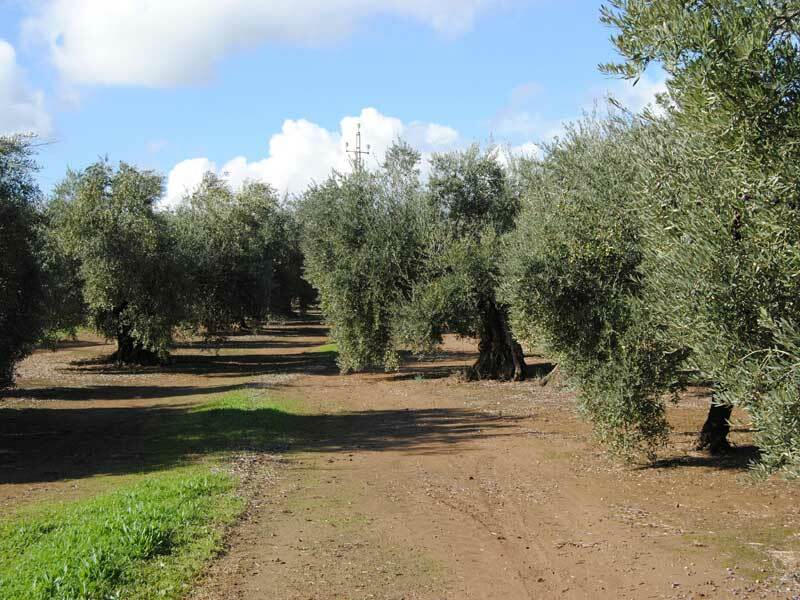 It is a farm of 103 hectares of olive trees and 7 hectares of grain. Previous to succession, Rafael had managed the business as administrator and technical manager for ten years. His mother transferred the farm to him so that now he is the owner-operator. His business is an example of efficient use of resources and profitability maximization, with rational and technical management of his crops. Rafael is a Biologist from the University of Granada. He served as an expert in agricultural pest management as a technician at the Regulatory Council of Sierra Mágina. He is an expert in the tasting and production of quality olive oils, and has completed multiple agricultural management courses related to his sector on agricultural business management, soil management, pruning, plant nutrition, pests and diseases, marketing, etc. Originally it was a large property divided among seven heirs, when his family took the farm it was a little run down because of poor management. In some cases necessary treatements for plant nutrition and pest and disease control were not done at the appropriate time, rather, everything was done by calendar. 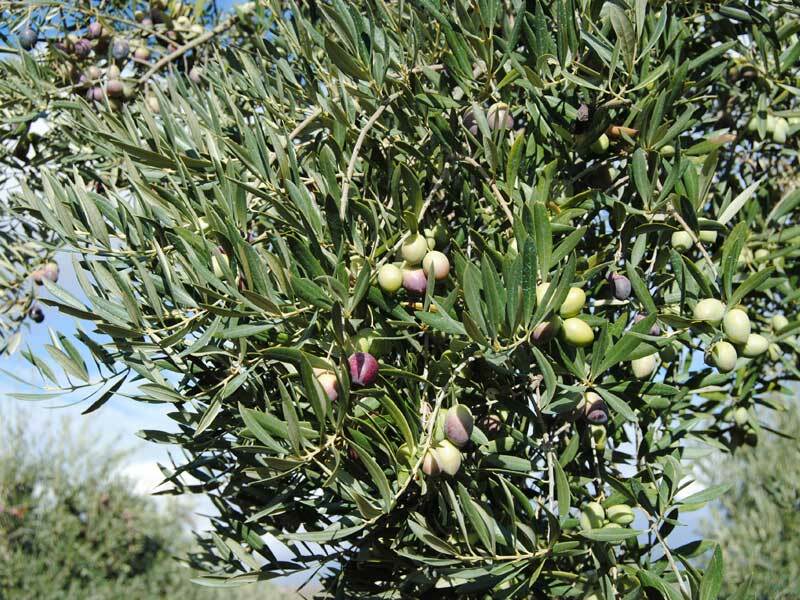 The pruning was done inappropriate, without knowledge of how it affected the olive trees, which in some cases had negative effects on the blooms. Many of the improvements introduced emerged from Rafael´s training and the experience he gained from working on an oil regulatory council, a body that controls the quality levels of the designation of origin for a producer region. 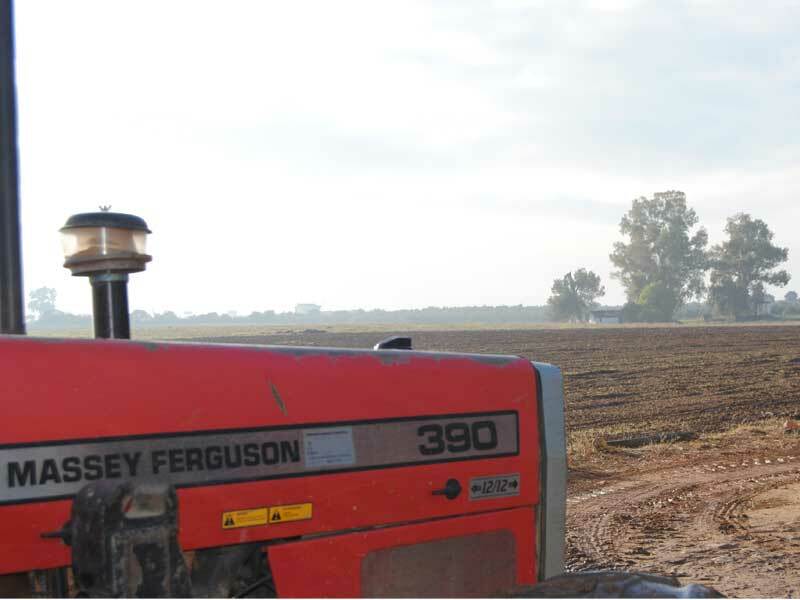 The first modifications made were the establishment of technical control of pests and diseases, and a move from tillage to non-tillage, which helped to reduce harvest costs (one of the largest costs). 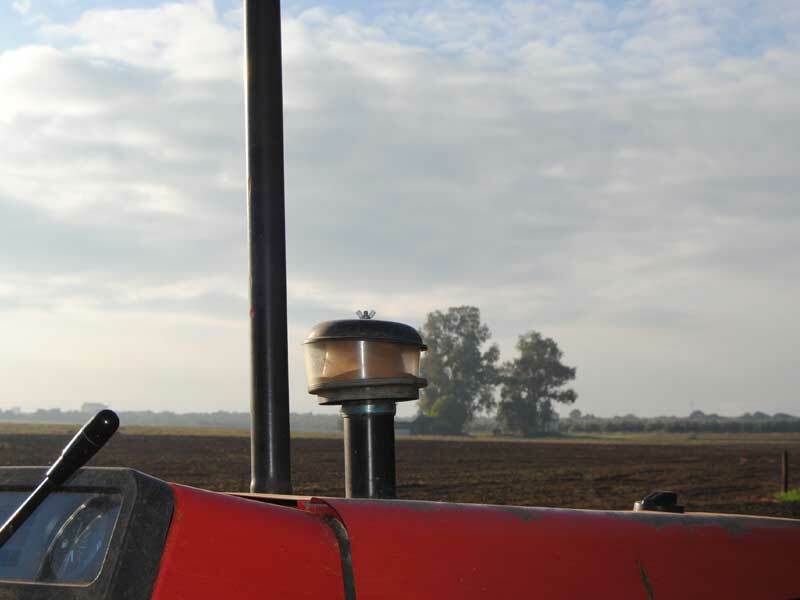 With other farmers, they founded a society to share equipment that allowed them a very important degree of mechanization. The most important thing was to do each job in due course, knowing why things were done. Under his ownership, production has tripled compared to before the succession. The future challenge is to develop marketing lines to generate added value to the quality product they already produce as farmers. The farm belonged to his mother, and Rafael began to manage the farm while working at the oil regulatory council. During this time he started to introduce changes. His first move was to replace the person in charge, as he was opposed to the introduction of new techniques. Improvements were gradually introduced. 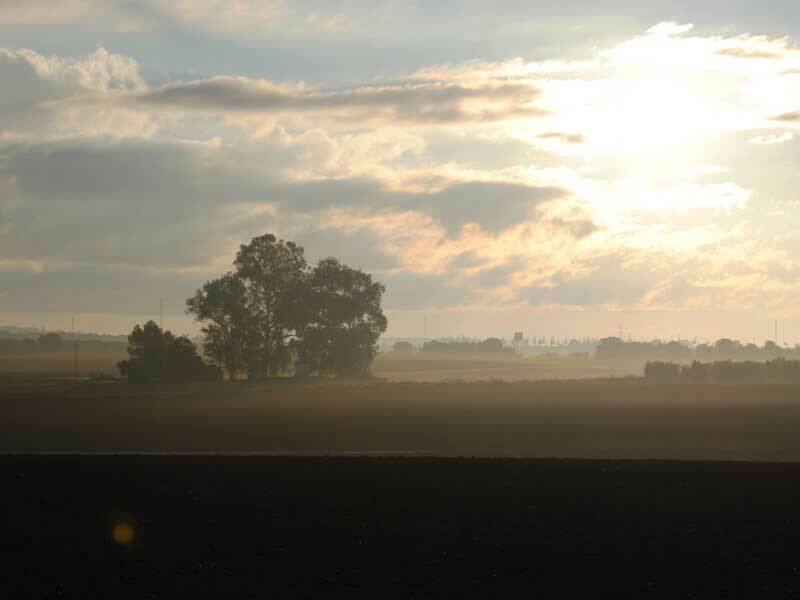 He increased his dedication to the farm, and subsequently, crops improved and yields increased. His mother gave him the power to make all decisions, and - after some years - the decision was made to conclude the succession process and allow him to transition from manager to entrepreneur. 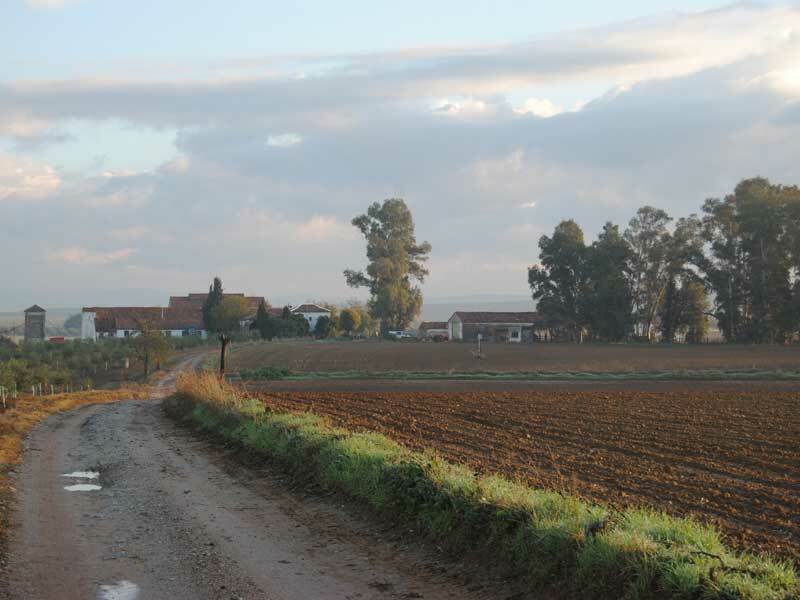 Within the family, this step was expected, because other family members were not linked to agricultural activity, but they were aware of the effort and improvements Rafael had achieved. The process has been excellent with a high degree of satisfaction for all. Innovation in this sector is difficult because of the aversion to change among many farmers, who are still thinking about what their grandparents were doing instead of what their children will do. In this sense, the regeneration of the sector with more open minds is positive. 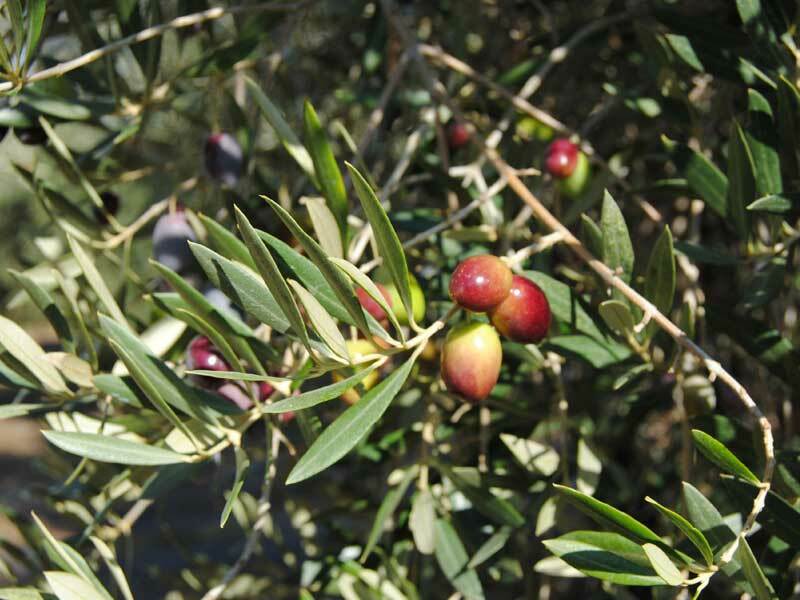 Because producing olive oil of higher quality grades does not always yield enough of a price increase to offset the associated loss in quantity produced, the great challenge is marketing, integrating the entire value chain. Pests and diseases are a risk to the maintaining profitability and productive capacity over time as well as to the potential for producing high quality products. Plant Health for pest and disease control. Obtaining quality products involves introducing practical adaptations to achieve that quality. Management skills, subsidies, regulations, etc. Ability to innovate in order to differentiate oneself from competitors. Quality and marketing are the great challenges. Combining them allows for greater profits – sell less at a higher price. The market for such goods is outside of Spain. Hence additional skills such as languages are necessary, as are negotiation skills and sales and trading skills. It is necessary to know what products are of high quality and how to obtain them as is the ability to associate and collaborate with others and seek advice from those more experienced. - Languages, the Spanish market is saturated. - Training in corporate forms that are adapted to the structures of families (e.g. cooperatives, limited liability corporations. - Technical skills in precision farming (plants health, nutrition, soil, water, etc). - Rafael has achieved a great level of training and become a recognized farmer his area. Do you agree with him that in knowledge are the answers? - Rafael has gained much of his knowledge working outside his farm. Do you think it can help you improve your training to have work experience in other areas of the sector? 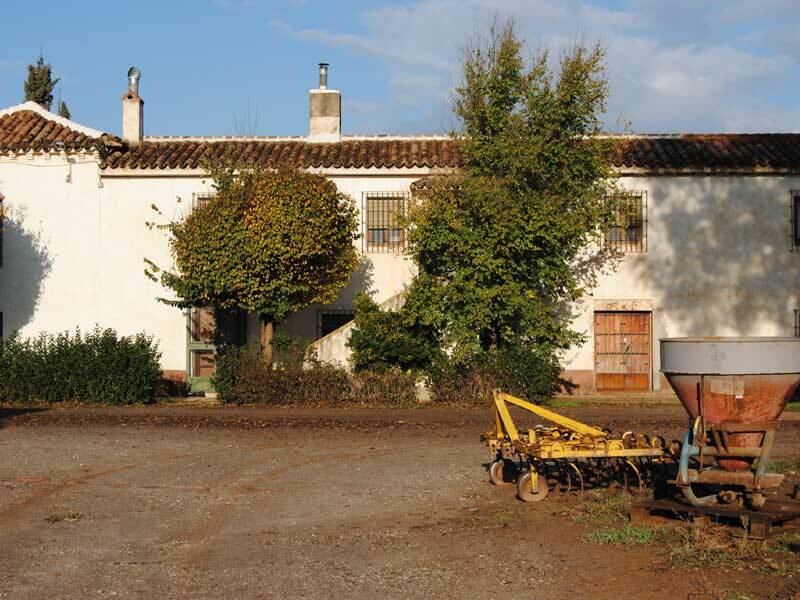 - Rafael is convinced of the importance of generating quality in agricultural products. How well do you know the product you sell?